Come in and shop at the Will Leather Goods 1948 Boxcar! 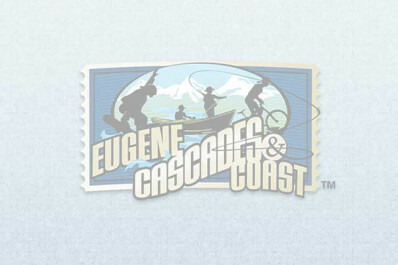 All visitors receive a 20% Discount when they mention the Eugene, Cascades and Coast Deal. This is a part of the "Show Your Ticket and Save" program. Offer valid four days before through four days after participating events.